Check out this awesome rap track from WRUR’s very own Damani Eubanks! It can be found on Soundcloud, and you can listen right below. 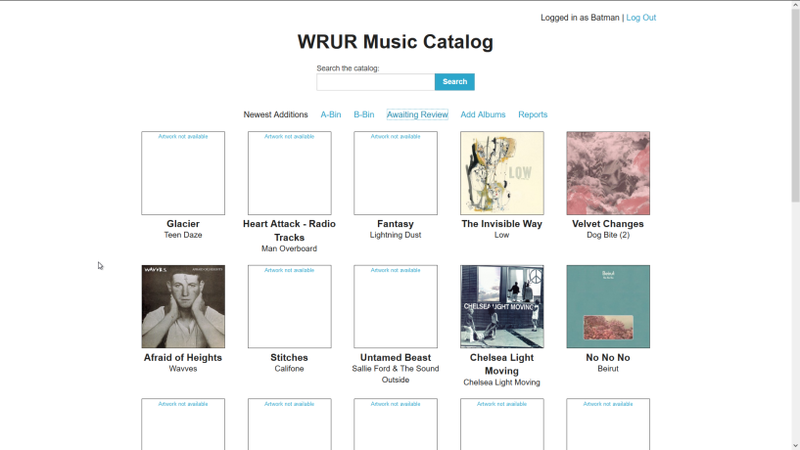 This weekend, our station took the first steps to digitizing our CD catalog! Using our fancy new scanning machines, we have added a bunch of CDs, and their reviews, to our online database. Eventually, all of our CDs will be scanned and online, so it will be very easy to see what we have and what we need to get. The party was full of pizza and good vibes, and apparently bubble tea. Keep your ears open for future parties.